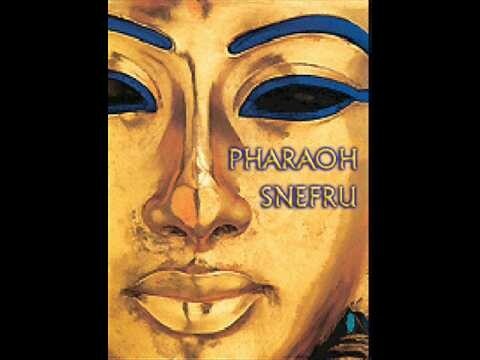 The pharaohs were the rulers. They were believed to be sent from the gods to manage Egypt for them. 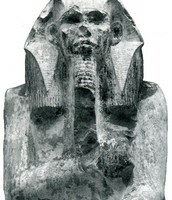 Menes was considered to be the first pharaoh of Egypt. He founded the first dynasty. Menes combined Upper and Lower Egypt. He wore both crowns, the red crown of Lower Egypt and the red crown of Upper Egypt. Later the crowns were formed into one. After he combined Upper and Lower Egypt he married the princess of Lower Egypt to strengthen his control. Menes also built a new capital, it was later called Memphis. 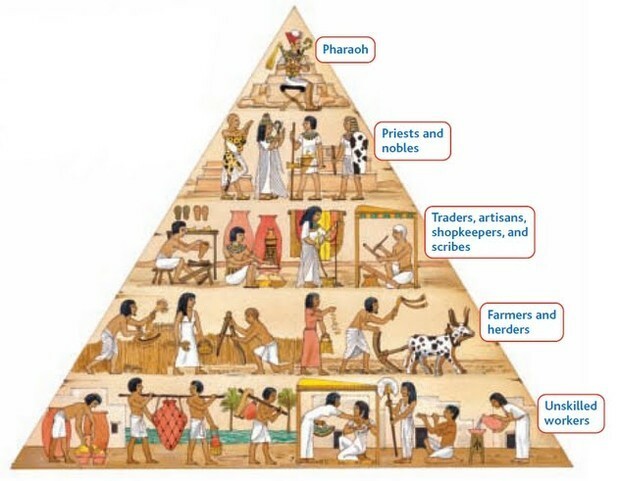 Djoser built the very first pyramid, it was a step pyramid. The pyramid was at Saqqara . It was the first large stone building. Sneferu Started to build a straight sided pyramid, half way built the engineers changed it to a normal slump sided pyramid. Khufu was thought to be a cruel pharaoh but it turned out that his workers were well fed. 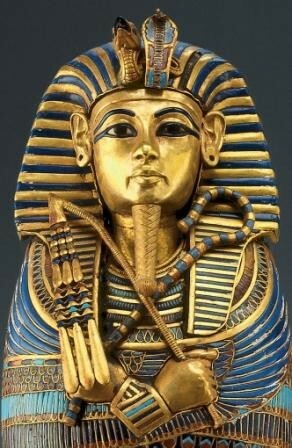 He was the most famous pharaoh of the Old Kingdom. Khufu was most known for all the monuments built for him. 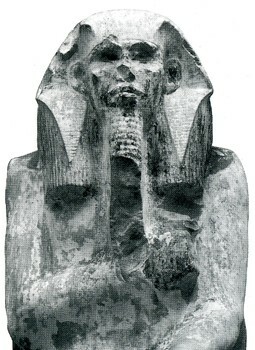 Ahmose of Thebes marked the beginning of the 18th dynasty. 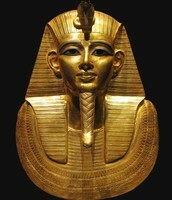 He declared himself king and took back Lower Egypt from the Hyksos. Hatshepsut built monuments all over Egypt. Her temple was located in The Valley of the Kings. 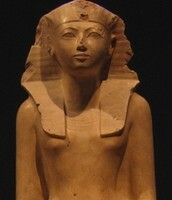 Hatshepsut extended Egypt's trade routes. She used the money that she got from trade for art and architecture. 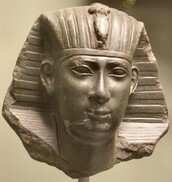 Thutmose III was Thutmose II's son. He was so mad at Hatshepsut, when he took over he vandalized all her monuments. 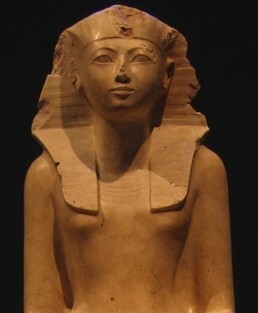 Akhenaten was married to Nefertiti. Akhenaten changed the religion of Egypt from polytheism (worship of many gods) to monotheism (worship of one god). Akhenaten had everyone praise Aten the god of the sun. 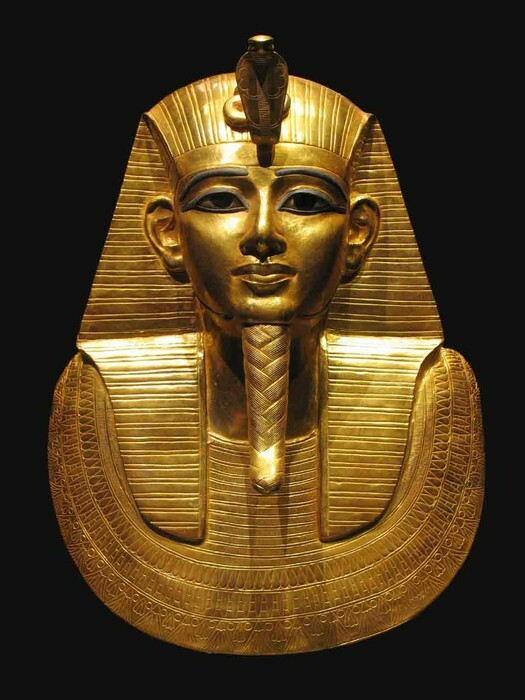 King Tutankhamen's (King Tut) tomb taught us more about Egypt history than anything else. 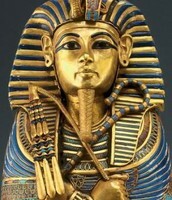 His tomb was filled with boxes of jewelry, robes, a burial mask and ivory statues. 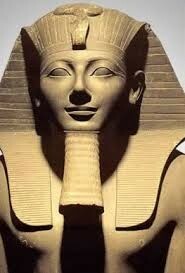 Ramses II (Ramses the Great) was an army captain at age 10. He increased the size of the kingdom. 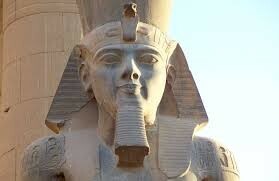 Ramses II was best known for his monuments. 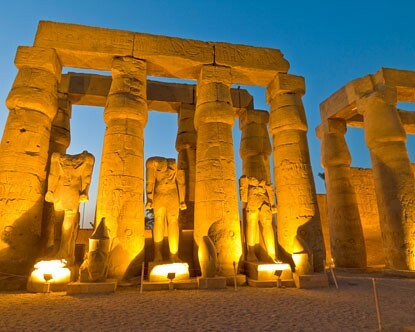 Ramses II had several temples they were located in Karnak, Luxar and Abu Simbel. The temples stood for 3000 years. 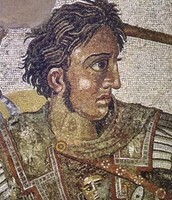 Alexander the Great expanded his empire. He defeated several armies several times. 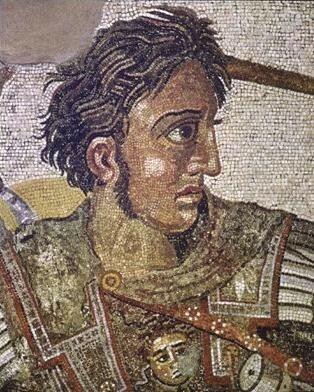 Alexander the Great had a lighthouse built for him, it is called the Lighthouse of Alexandria. The Lighthouse of Alexandria is now a wonder of the ancient world. The Lighthouse of Alexandria was the first lighthouse ever made. It was made for Alexander the Great. 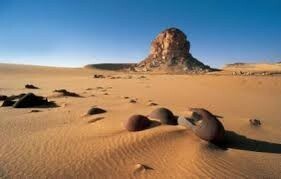 In Egypt there were two deserts, the Eastern and Western deserts. The Eastern and Western deserts surround The Nile River. 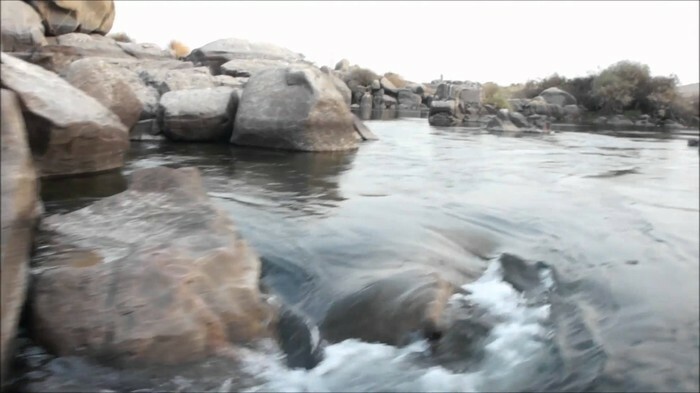 The Nile River flows north through the Nile Delta and up into the Mediterranean Sea. Egypt was located in a very protected area. The Eastern and Western deserts were on either side, so when invaders tried to get to Egypt it was difficult to cross the desert. When they tried to cross the Nile it was very hard because there were cataracts and the Nile was 13 miles wide. The cataracts made sailing up the Nile hard. The Nile was important because it helped with farming when it flooded. When it flooded it brought rich soil to the land called silt. Silt was a mixture of soil and pebbles. The Nile brought life to the Egyptians. It also protected them. On the top is the pharaoh who was both a king and a God. 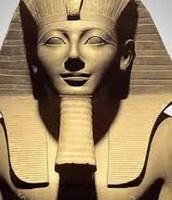 The pharaoh was believed to have came from the gods to manage Egypt. The next level is the Priest and Nobles. They where the wealthy people. Next is the Traders, shopkeepers, artisans etc. These were the people that had jobs. Today they would be considered normal people, but back then you had to be important to have a job or be in this level. Second to the bottom were the farmers and herders. The farmers and herders alone took over more than 80% of the population. These people were very important because they made the food, without them there would have been no survival. On the bottom were the slaves and unskilled workers. They didn't mean much to anyone, they just served their owner. The temple was where the Egyptians praised there gods. The Egyptians were polytheistic people, which means they believed in more than one god, until one specific pharaoh Akhenaten. 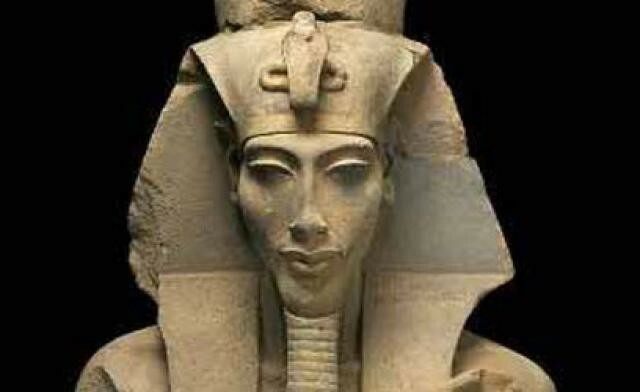 Akhenaten changed the religion to monotheism, believing in one god. The Egyptians believed in afterlife. They mummified pharaohs so that when the went to the afterlife they were well prepared for it and so they would be ready for ka. After they mummified them they would place them in their tomb which was in a pyramid Anubis was the god of tombs.. 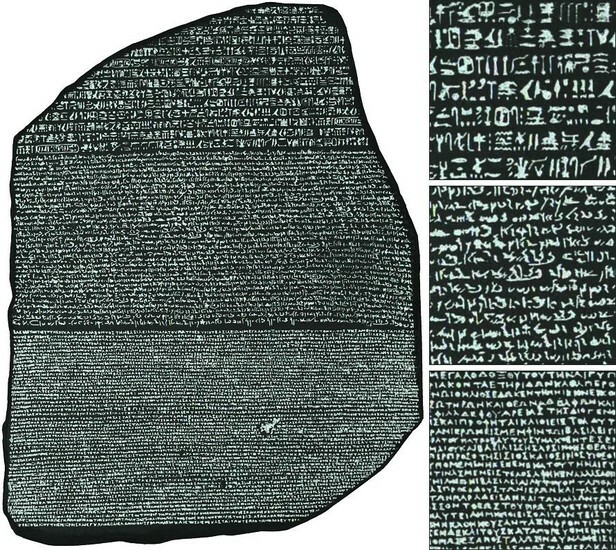 In 1794 french soldiers found the Rosetta Stone. The Stone was written in 2 languages but 3 different script. It taught scientist how to read hieroglyphics because scientist had already figured out one of the scripts on the Rosetta Stone.